It’s important to me as a homemaker to make my home pleasant to be in. I’m usually on top on my daily and weekly chores, but there was one area of my home that was, how shall I put this delicately, a total cat-tastrophe! Yes people, I’m talking about the often messy and smelly litter box area in my home! 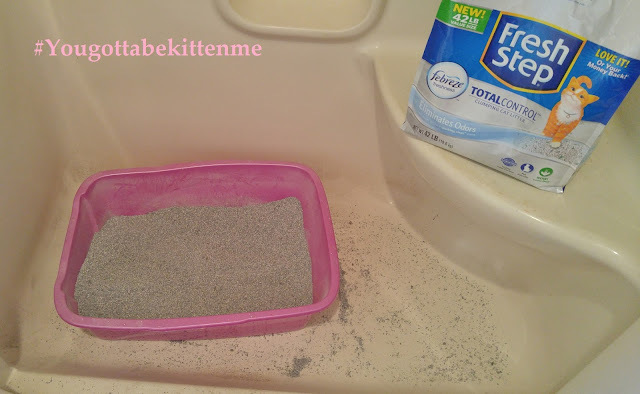 Thanks to today’s sponsors, Sam’s Club and Fresh Step Total Control litter with the power of Febreze for helping me with this easy litter box area DIY! I’m happy to say this kitty-approved DIY project took me less than an hour once I got all my supplies in place. I love how clean and fresh this area is now, but that wasn’t always the case. This next photo is hard to share and is not kitty-approved. I love my cats, but Dottie and Fiona make their litter box area a smelly, litter ridden mess zone! I try to stay on top of it, but honestly, I was ashamed of this out-of-the-way bathroom. 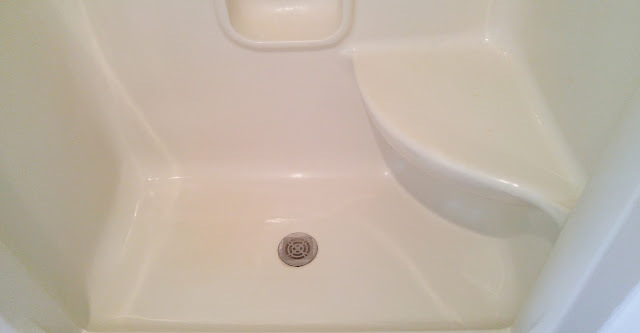 We have three full baths in our home, so if company came over, I would quickly clean the cats’ box, spray air freshener and leave the door ajar only wide enough to allow the cats entry. The first step to my DIY was to stop the odor and litter tracking, so I switched back to Fresh Step Total Control with the power of Febreze litter and even upgraded by purchasing the 42 pound bag of Fresh Step Total Control with the power of Febreze litter, which is currently available only at Sam’s Club. 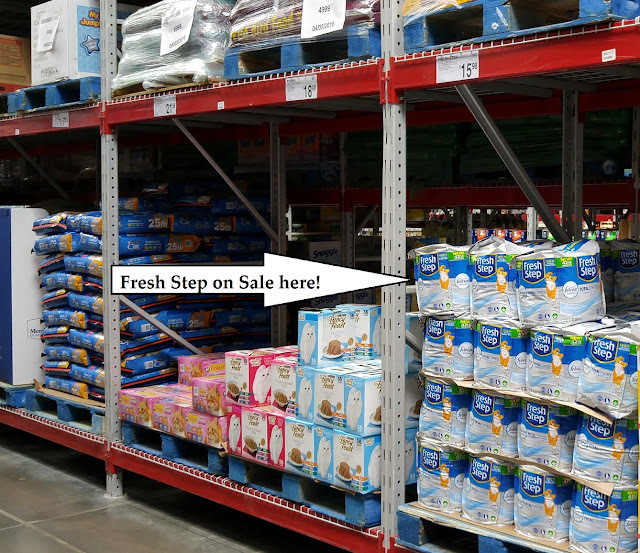 If you are a Sam’s Club member, this litter is really easy to find in the store. In my Sam’s Club, it’s in the back of the store nearing the bakery. 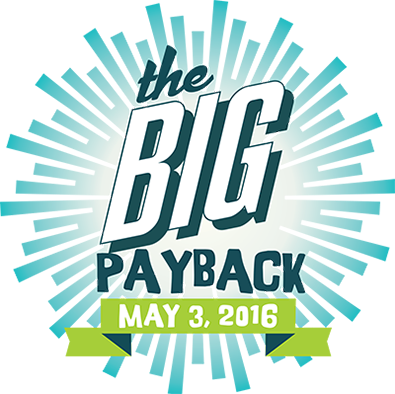 Sam’s Club members receive a discount of $3.50 off their purchase on this item in May. This savings is offered in the Instant Savings book and is already loaded to your member’s card. Savings and convenience? Thank you, Sam’s Club! And a huge thanks to Fresh Step Total Control with the power of Febreze for upgrading their litter! Did you know that Fresh Step Total Control with the power of Febreze includes Borate Technology for superior ammonia control? 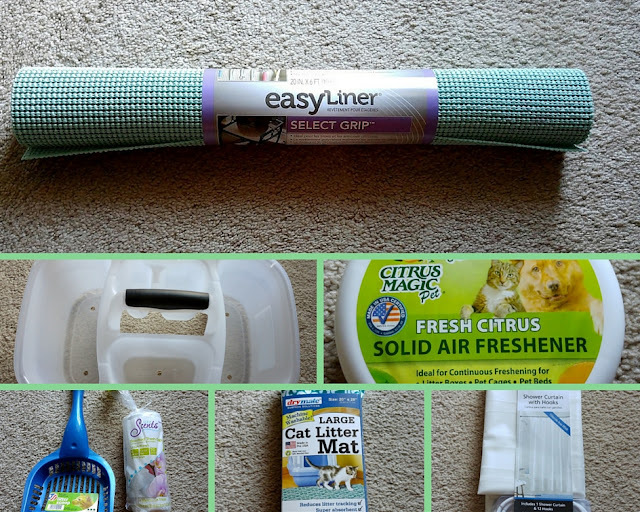 Plus, it acts as an antimicrobial agent to inhibit odor-causing bacteria and clumps to ease litter tracking! Seems this company knew just what we cat parents needed to help stop those awful #yougottabekittenme moments! You can learn more about Fresh Step Total Control with the power of Febreze by visiting their site here. 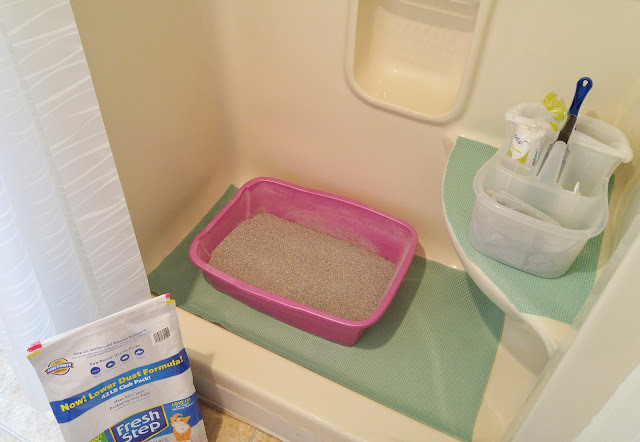 The second step to this litter box area update was to pick up new items. 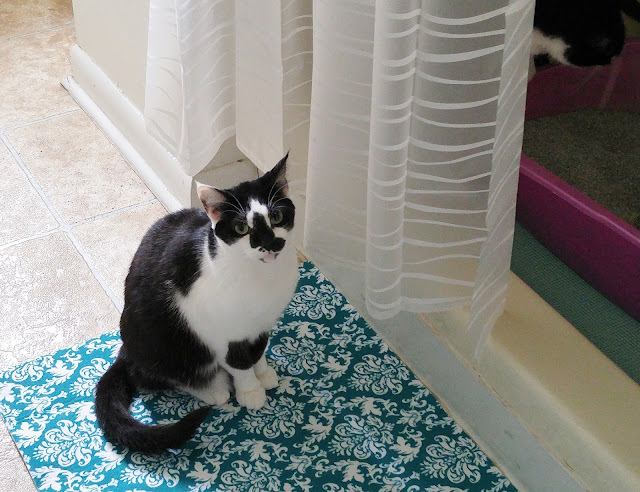 I wanted the kitty bathroom to look clean and fresh like my other baths, so got bought a new shower curtain, shower floor liner, scented trash bags, a new litter scoop and a cute caddy for all the supplies to fit into. The third step was to clean the litter box area. Ugh. That was a chore, but so well worth the effort! The fourth step was fun because I got to pretty up the space! I cut my liner to fit the floor and added a piece on the shelf for an extra splash of color and to keep the kitty supply caddy from slipping. I hung the light and airy shower curtain (that I can partially close when company comes), and then put the litter box back in its proper location. The fifth step was organizing the kitty supply caddy with all the supplies needed to keep the litter box clean and smelling fresh. I placed the area air freshener up out of the cats reach, added a scented trash bag to one of the caddy’s holders for the litter scooper, put in the scented bags and added a gallon size bag of Fresh Step Total Control with the power of Febreze litter to the supply caddy so anybody in the family helping with the cats can add a scoop or two of litter as needed without having to heft up a 42 pound bag of litter. Voila! My easy DIY litter box area is complete. Now I have a clean and fresh kitty bathroom that I won’t be ashamed of if company decides to peak down the hall. And thanks to Fresh Step Total Control with the power of Febreze litter this area smells as great as it looks! I'd also like to give my sponsors Fresh Step Total Control with the power of Febreze and Sam's Club another big round of applause for providing me $100 to donate to a pet-related organization of my choice! I participated in a local charity event called the Big Pay Back where my $100 donation to The People for Animals was doubled! This will help many cats and dogs in my community have better lives. Thank you, thank you! Please share in comments: Do you have cats? How do you keep their litter box area clean? Thanks! I hope you decide to get a cat. They are so cool to own. Great set up for your kitties!! I love it. Thank you very much! My kitty's are loving their new litter box area. And it's staying so much cleaner and fresher!